Fleetwood Mac, one of rock s most enduring, beloved and successful bands, circulate another round of Rumours with expanded and deluxe versions of the album in celebration of its 35th anniversary. 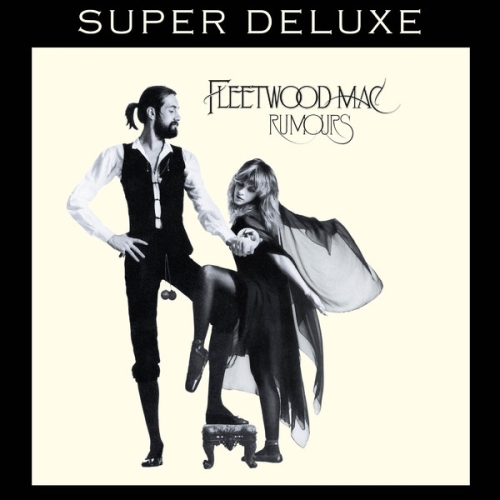 Rumours made the band one of the most iconic bands of the 1970s and garnered wide critical praise, earned the Grammy® for Album of the Year, and has now sold more than 40 million copies worldwide since its 1977 debut. The expanded edition s three CDs includes the original album and the b-side "Silver Springs, " a dozen unreleased live recordings from the group s 77 world tour, and an entire disc filled with unreleased takes from the album s recording sessions. The expanded edition s three CDs includes the original album and the b-side "Silver Springs, " a dozen unreleased live recordings from the group s 77 world tour, and an entire disc filled with unreleased takes from the album s recording sessions. Producers also have compiled a selection of 16 unreleased recordings from the album s sessions including early takes of "Go Your Own Way, " "I Don t Want To Know" and the popular b-side "Silver Springs. " There are also several demo recordings, including one for the outtake "Planets of the Universe, " plus an instrumental version of "Never Going Back Again.